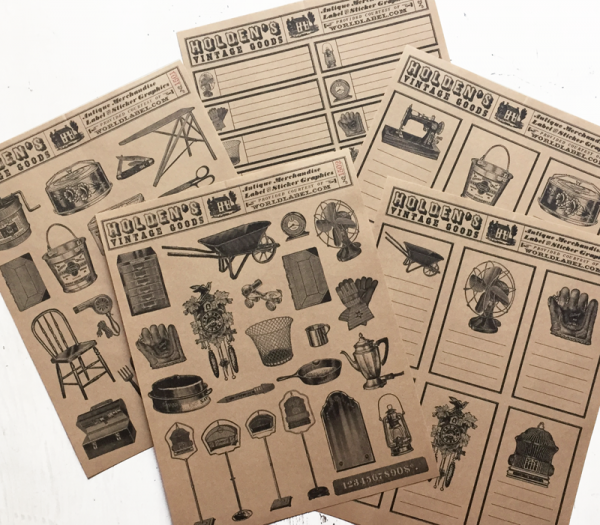 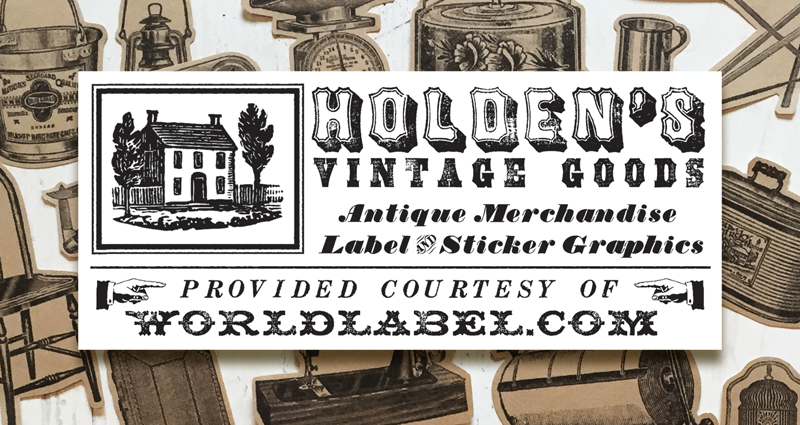 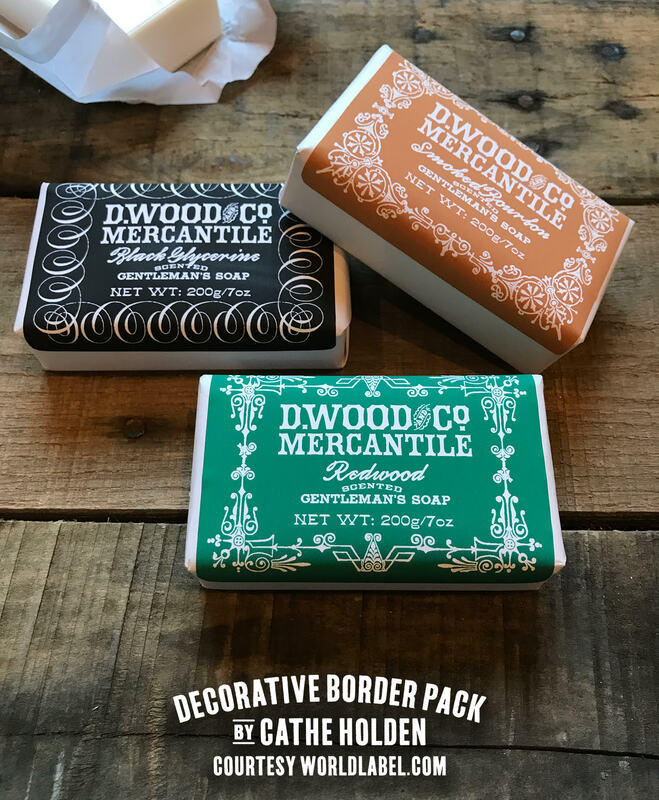 Individual hardware goods sticker graphics are fun to use on gifts, correspondence, as scrapbook embellishments, collage and more. 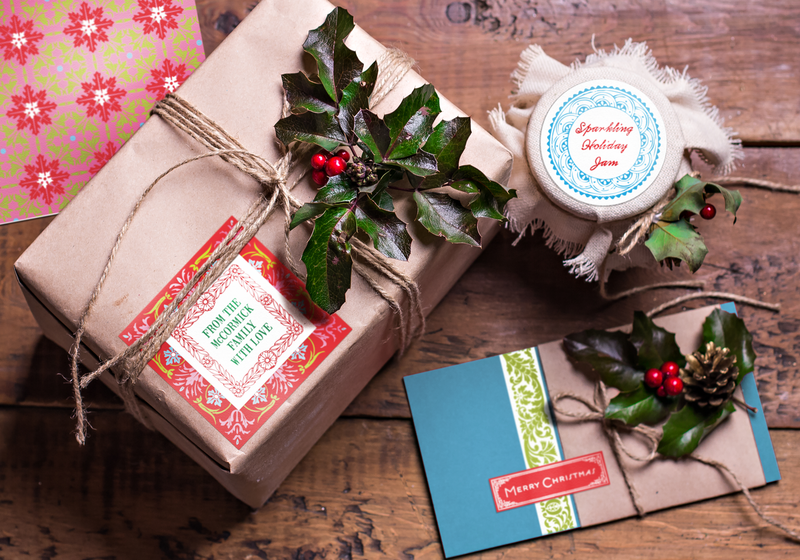 Use rectangular labels as address labels, bookplates, gift labels, organizing labels, and merchandise pricing stickers. 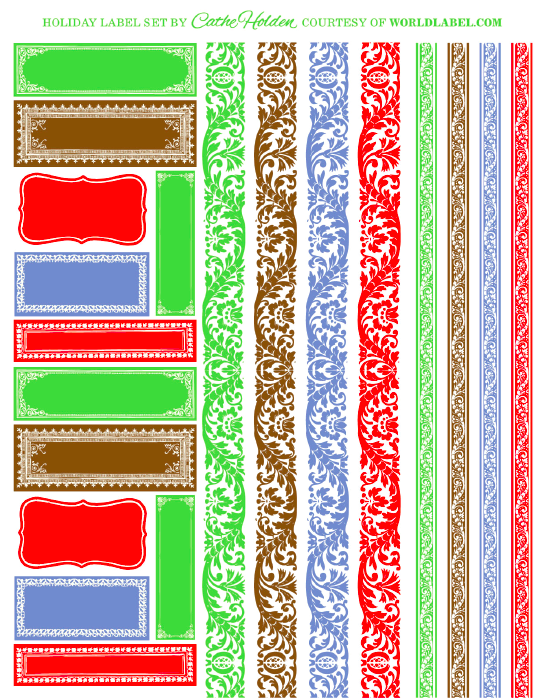 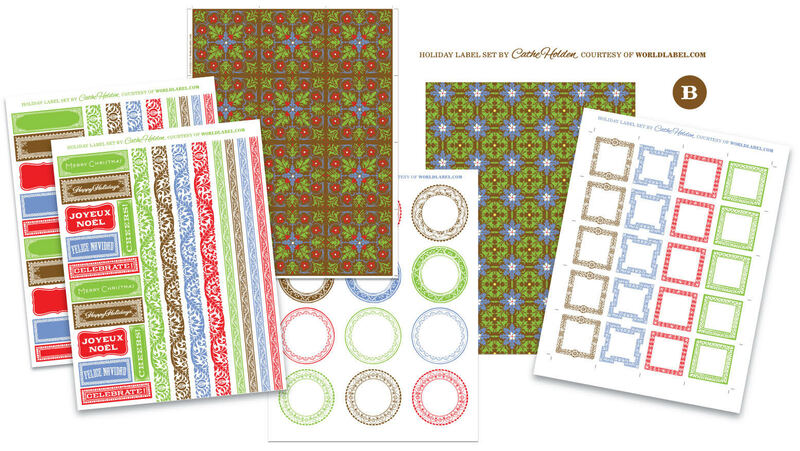 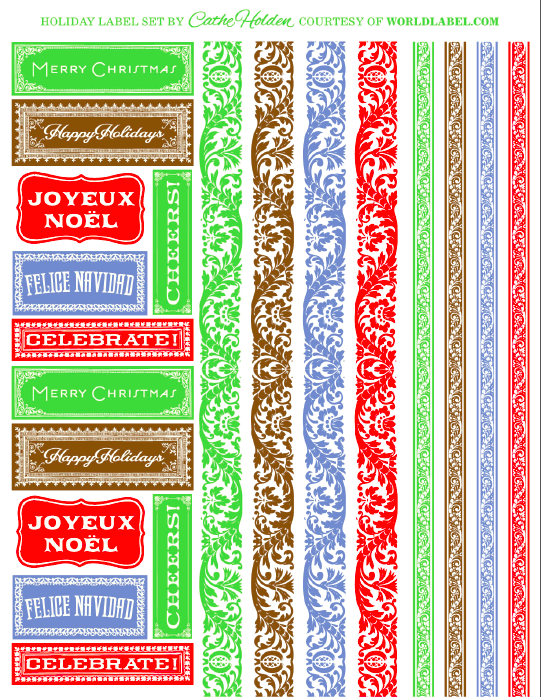 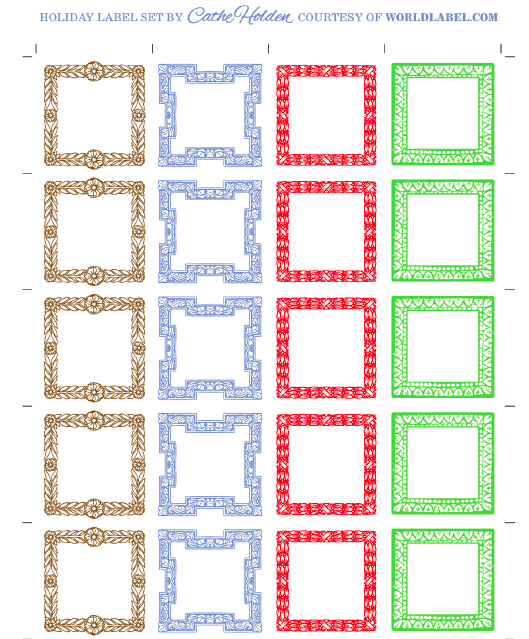 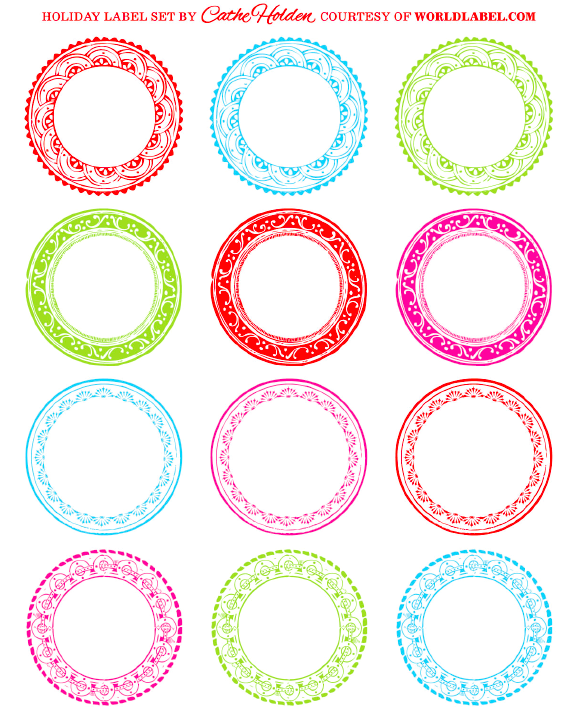 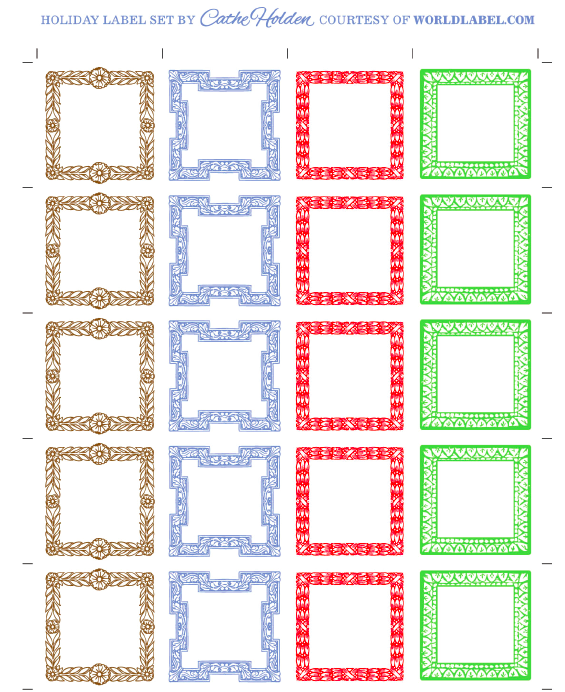 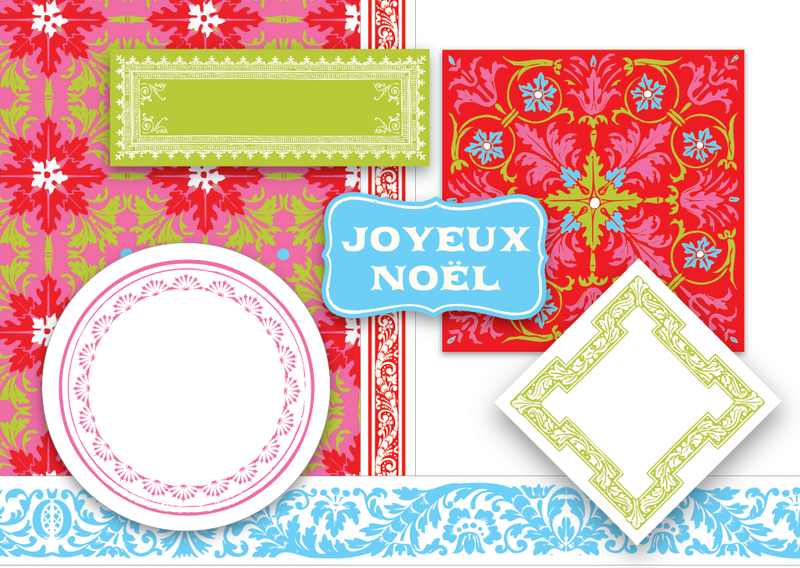 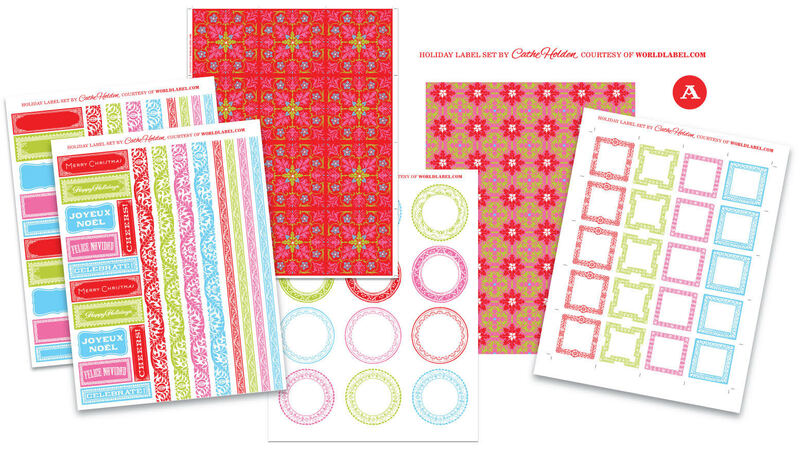 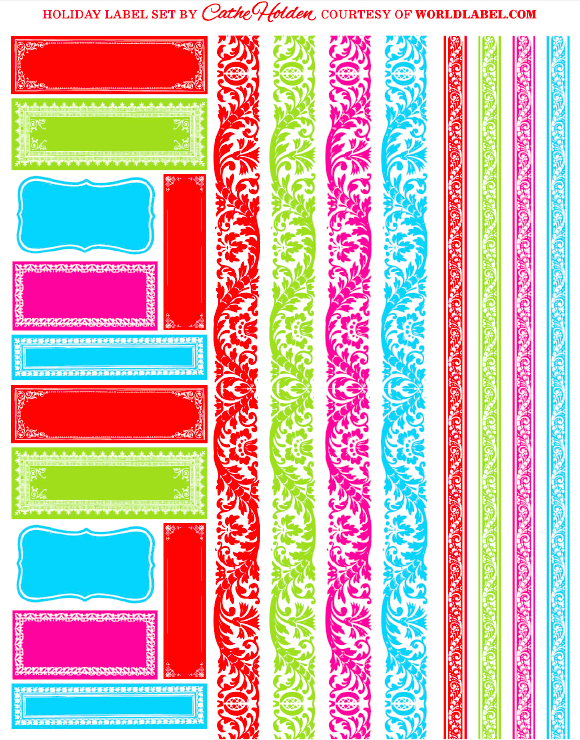 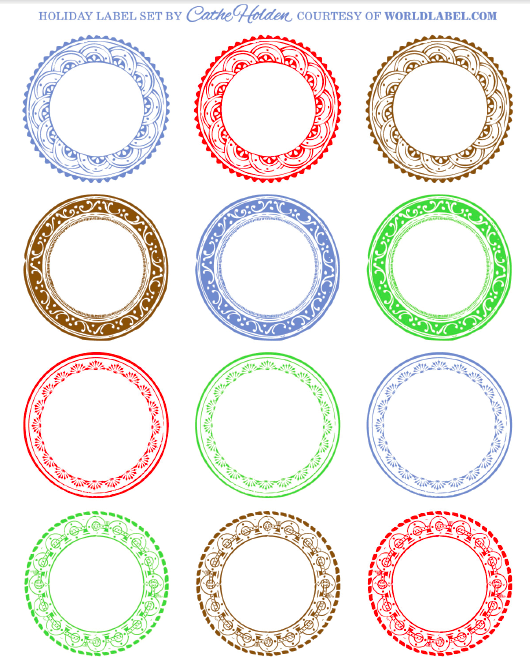 Download the PDF file of the entire set of five sheets of label and sticker designs HERE. 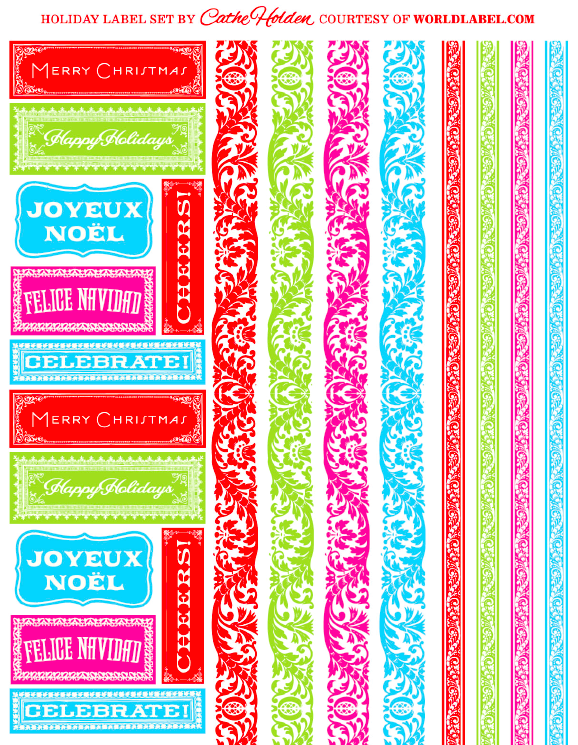 As always, we’d love your feedback and know how you plan to use the designs, so please leave a comment below. 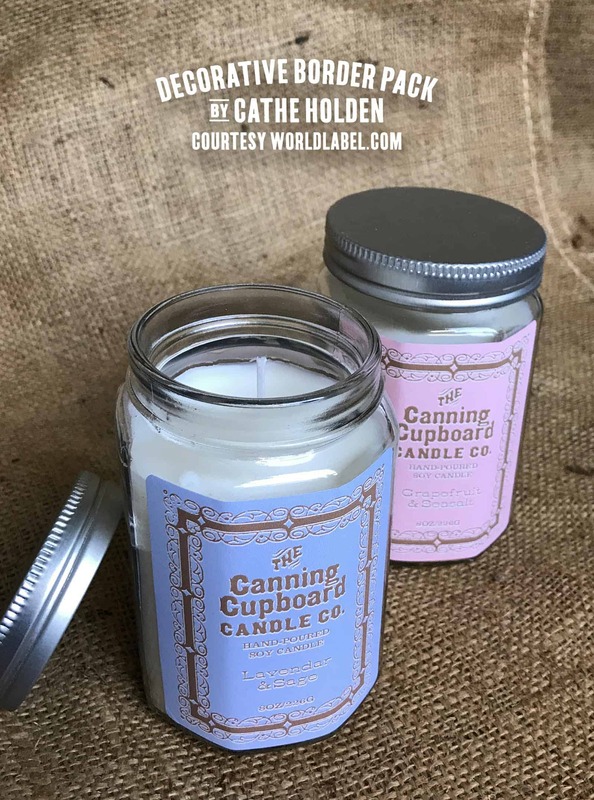 This entry was posted in Uncategorized and tagged cathe holden, free vintage labels, vintage labels on January 19, 2015 by wlmanager.